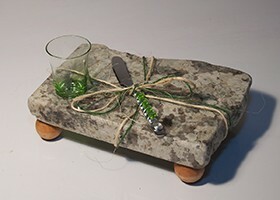 We can create something special for you if you don't see anything here that you are looking for, don't hesitate to ask. 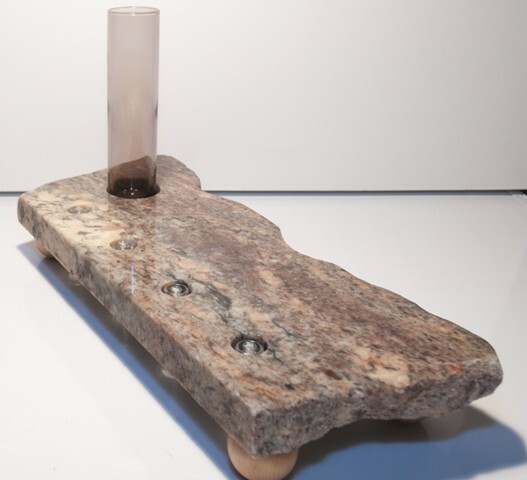 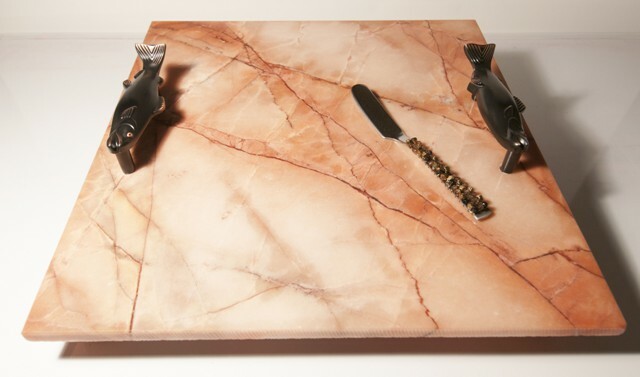 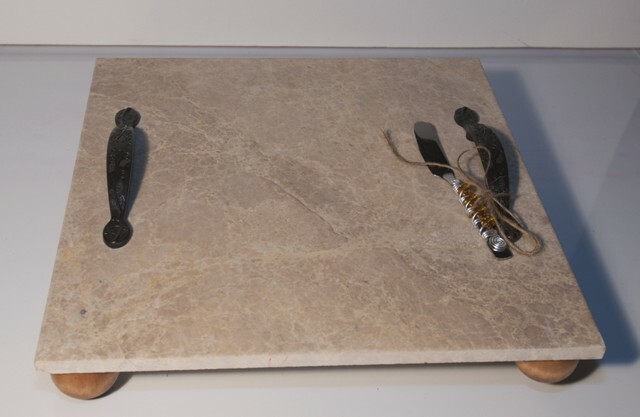 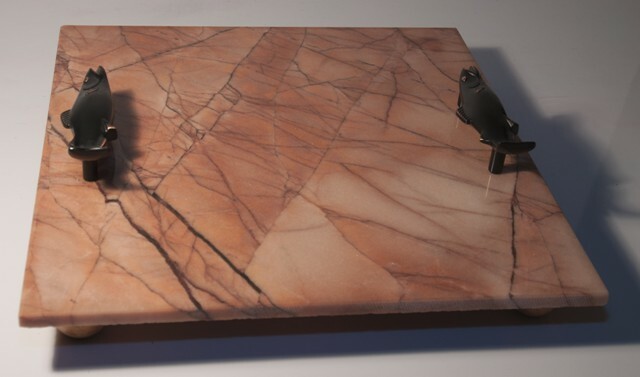 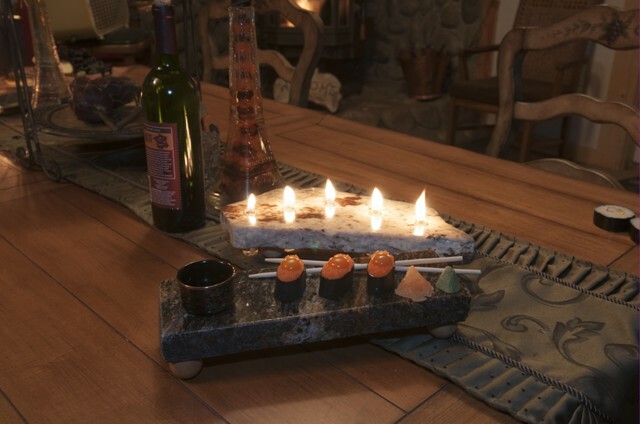 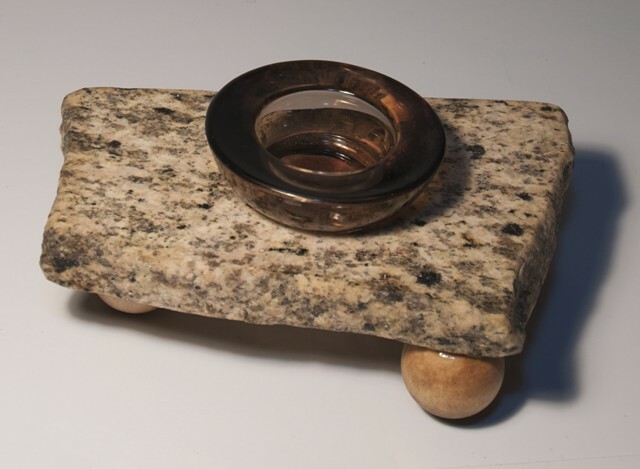 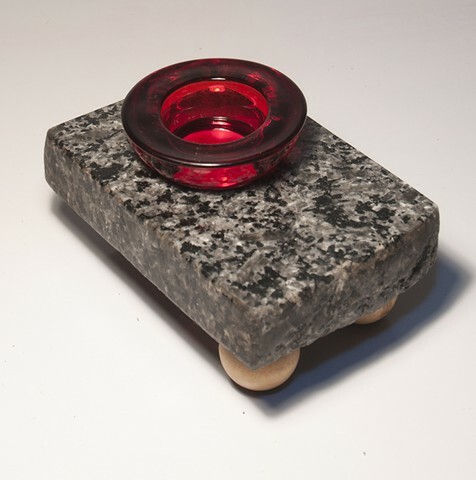 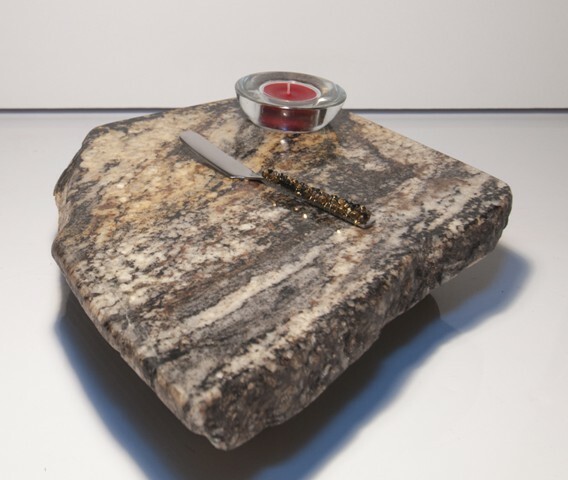 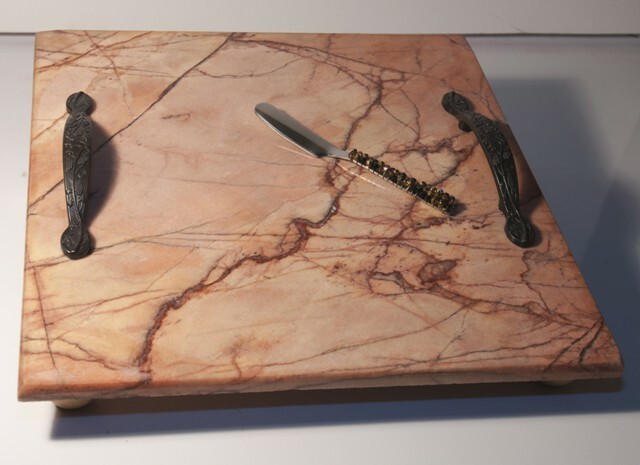 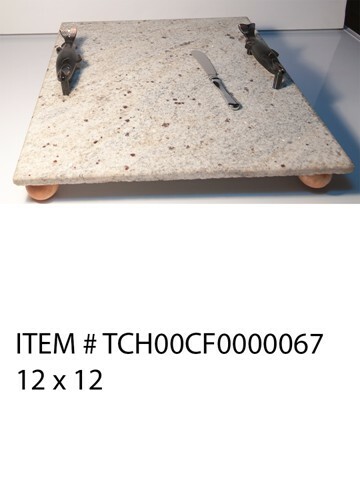 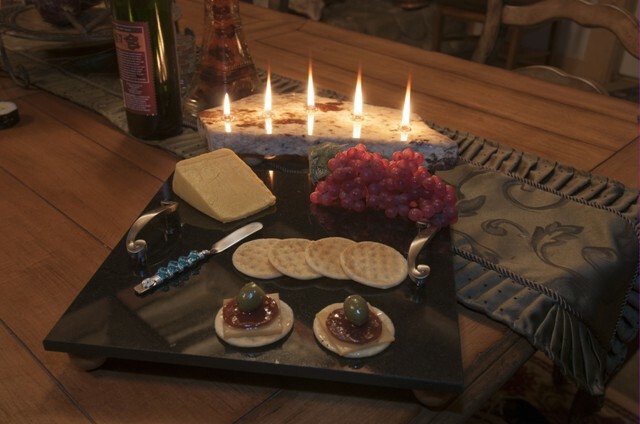 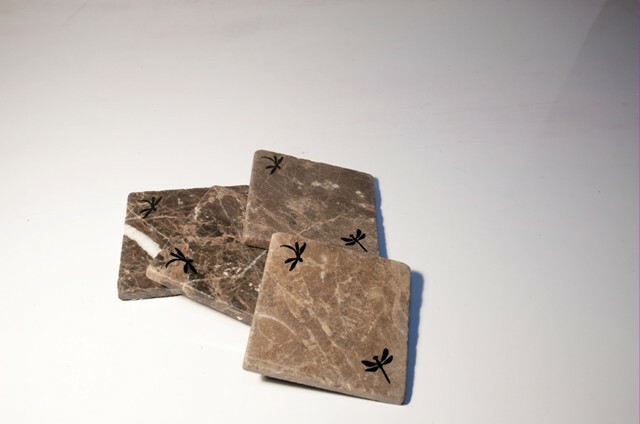 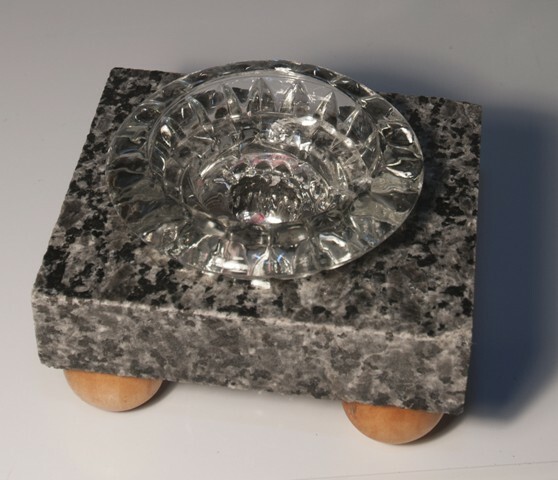 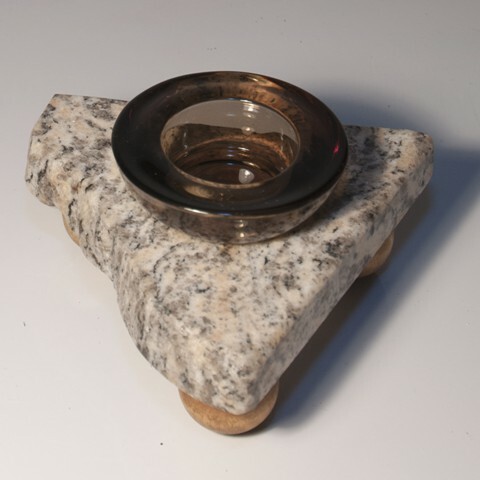 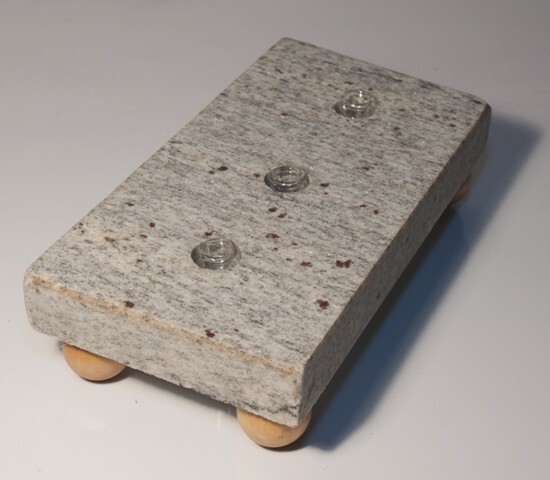 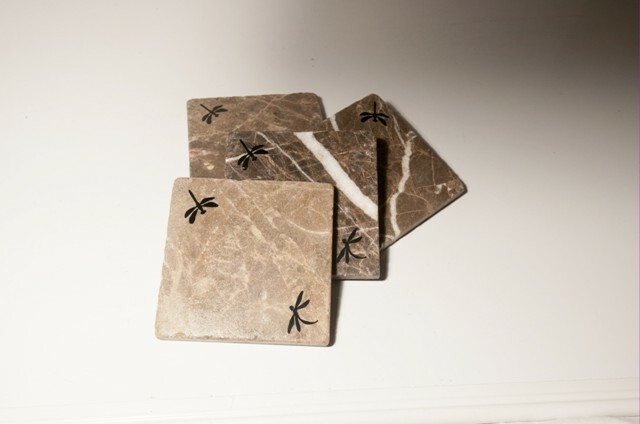 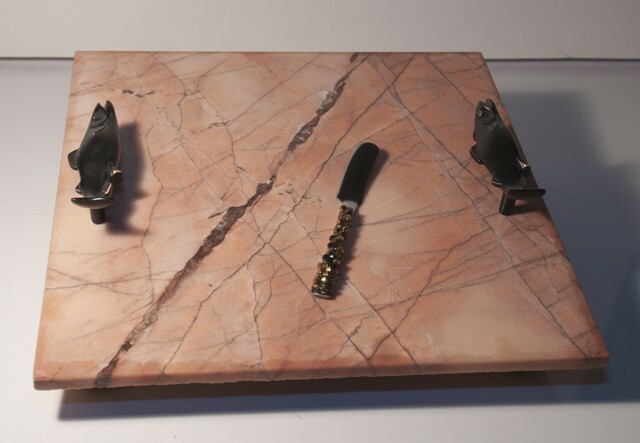 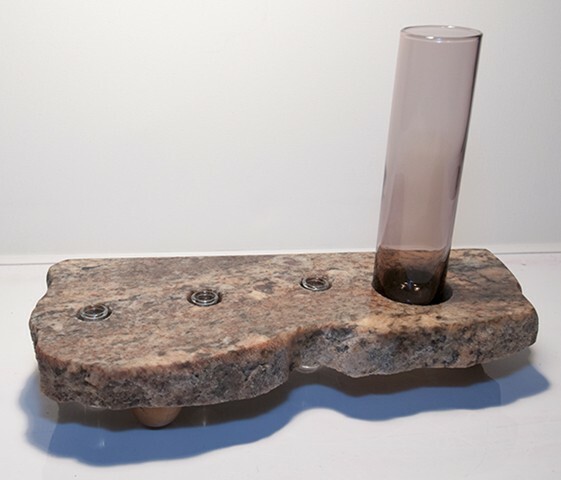 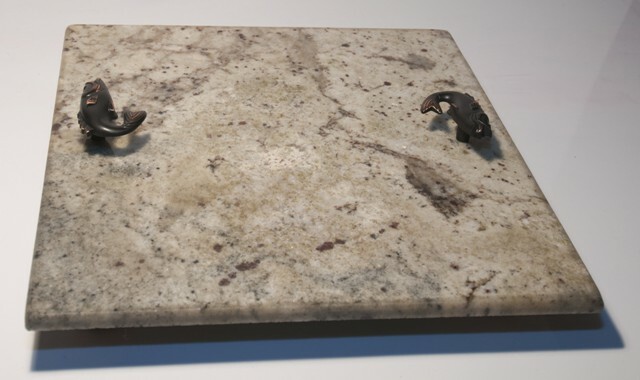 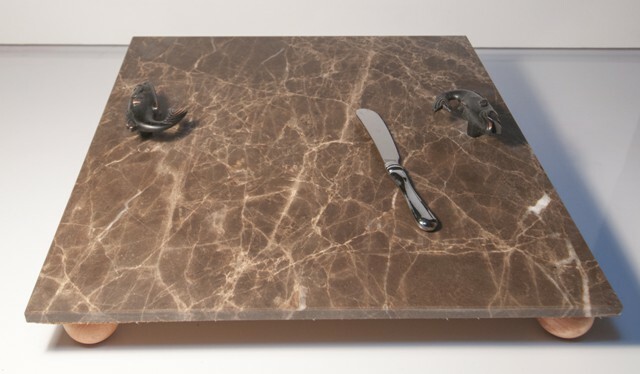 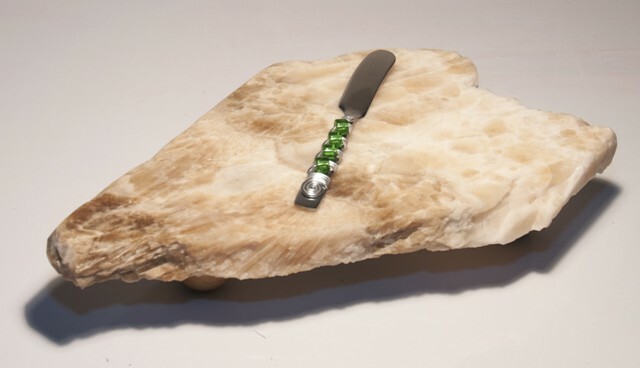 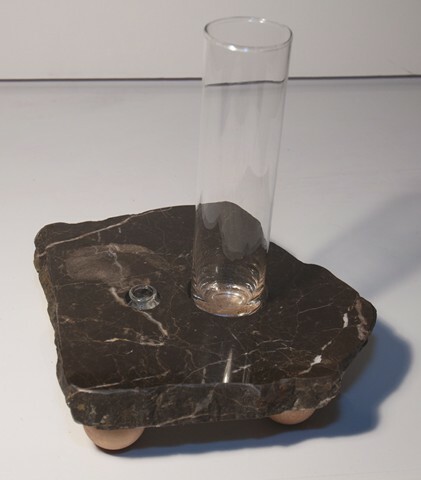 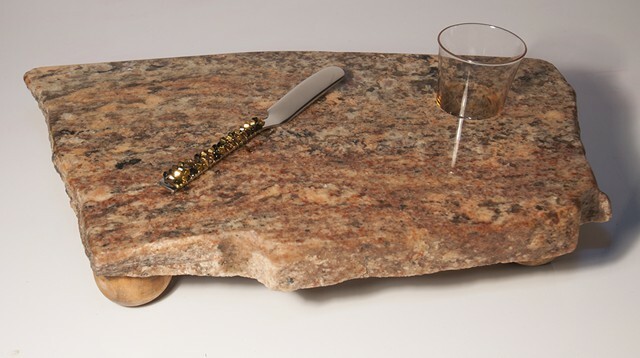 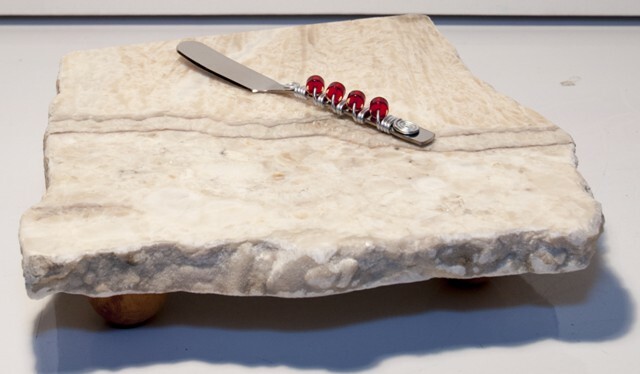 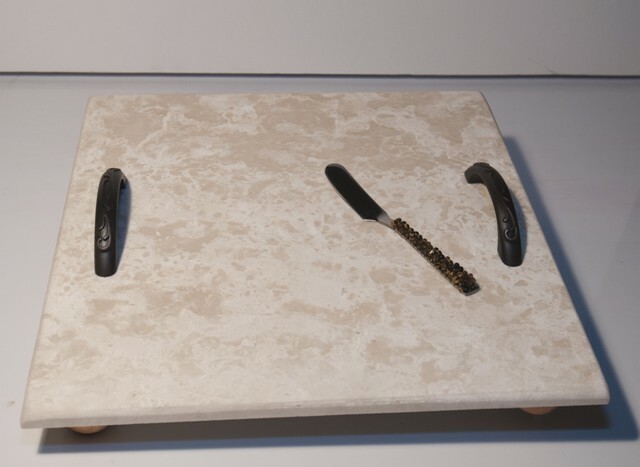 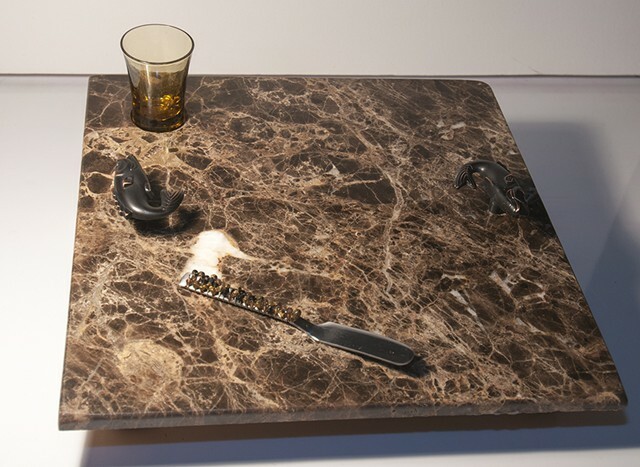 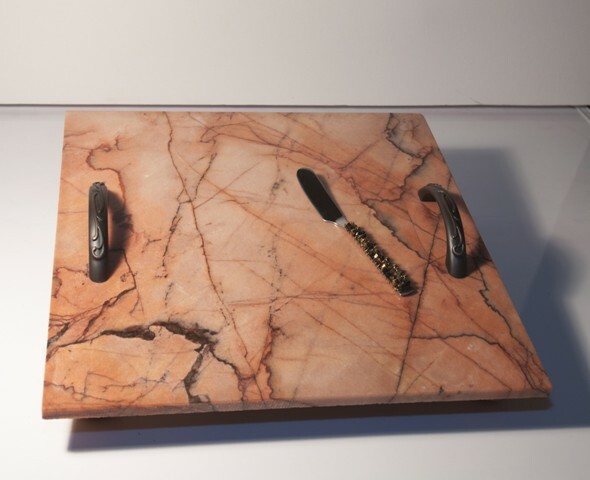 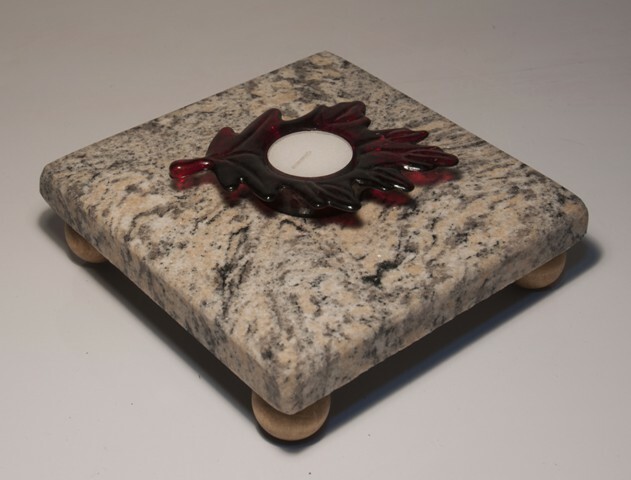 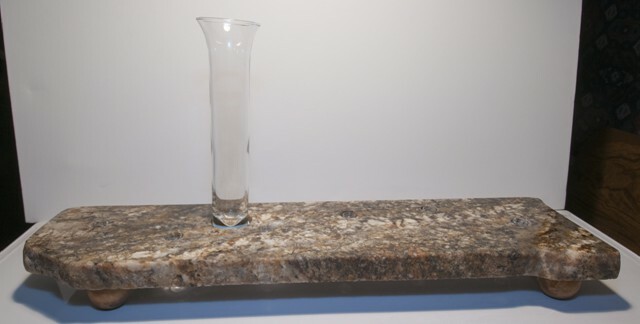 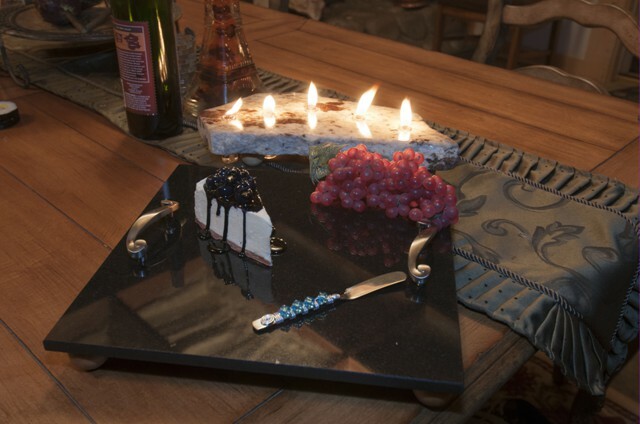 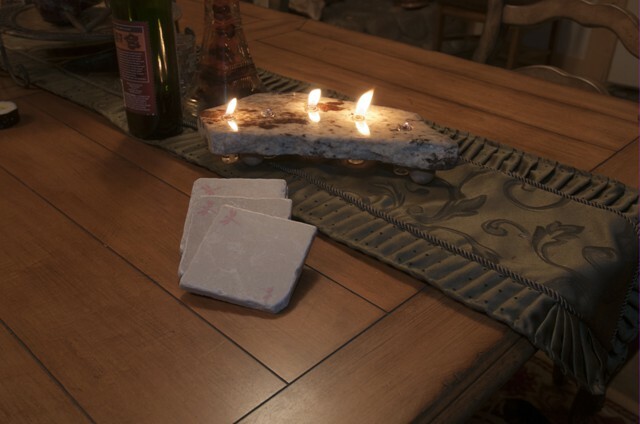 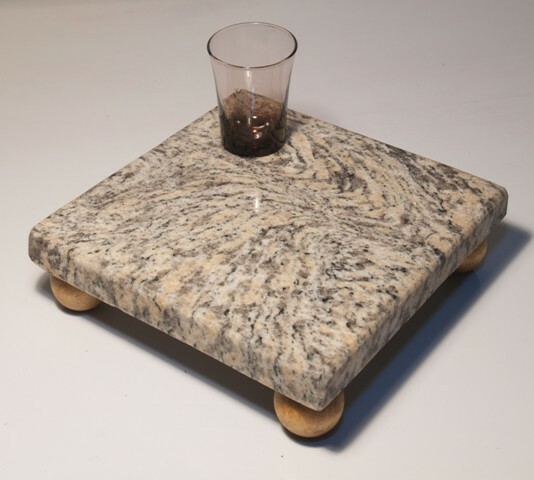 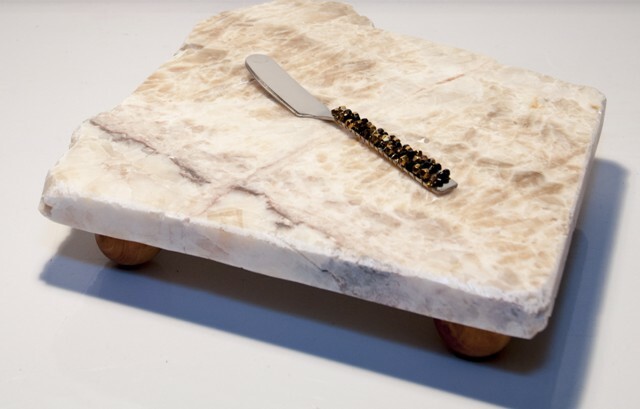 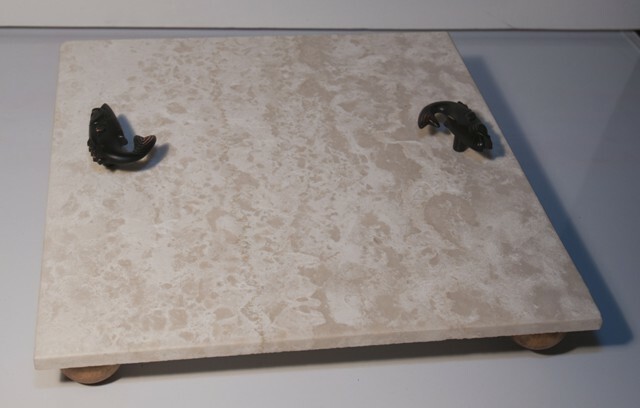 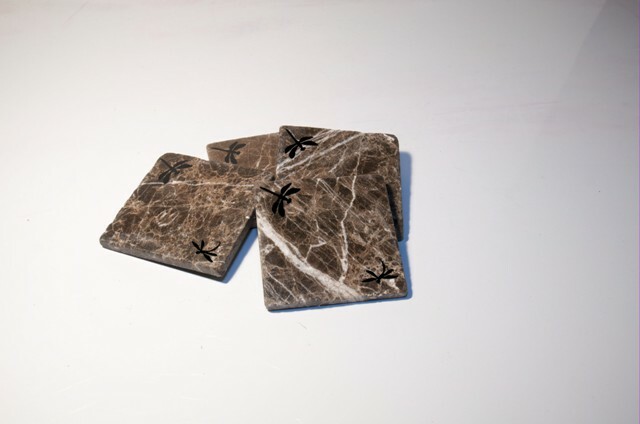 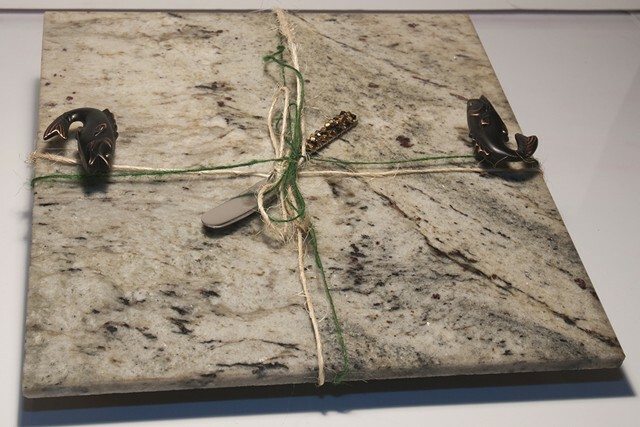 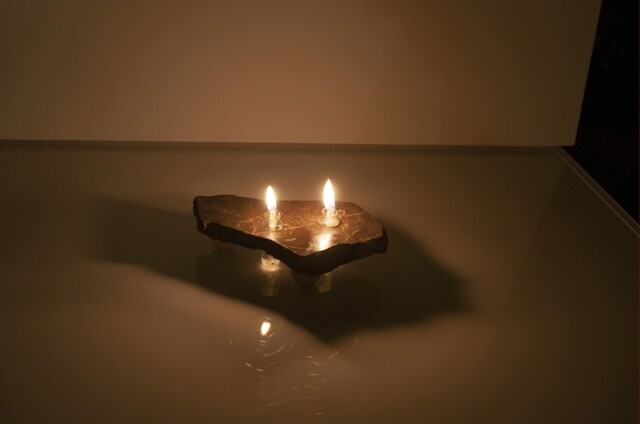 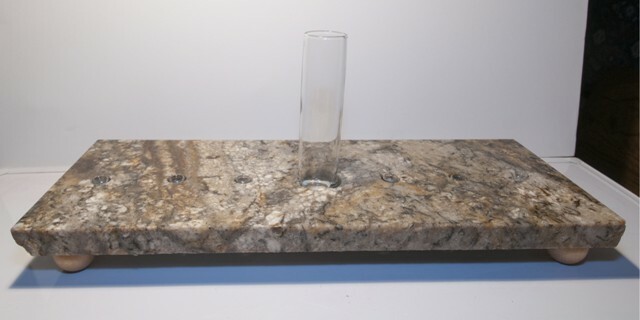 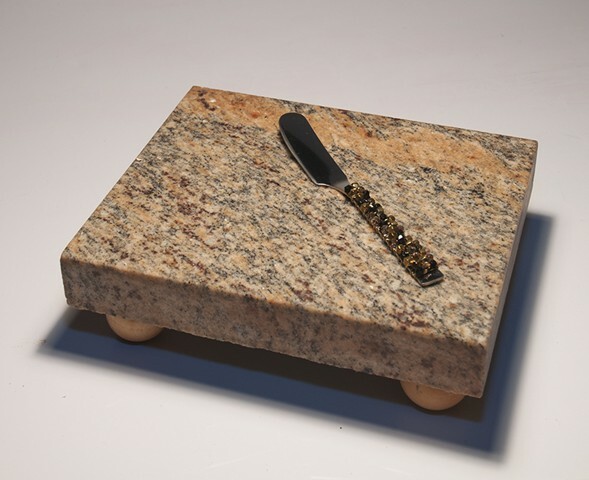 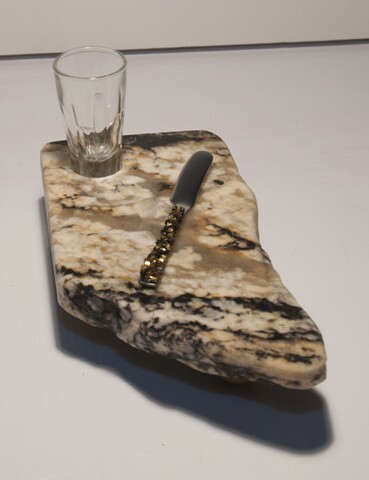 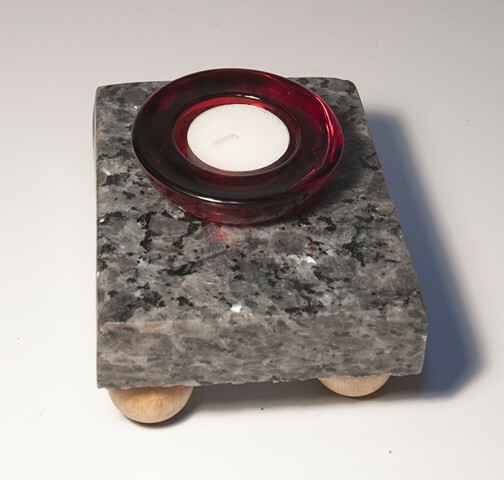 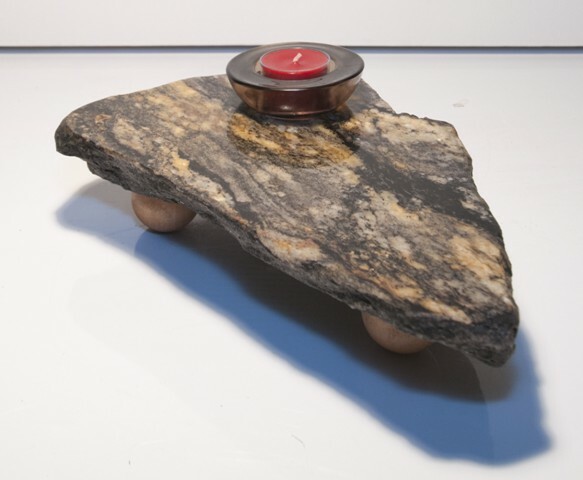 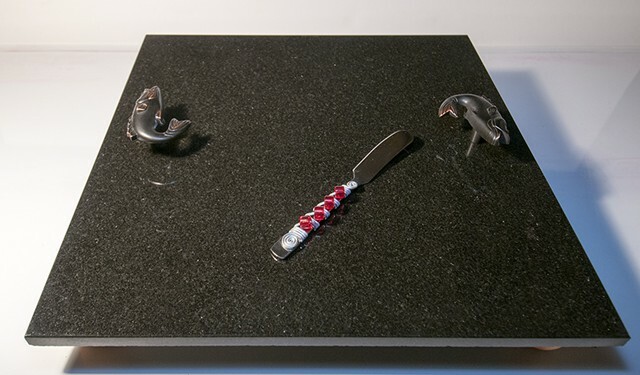 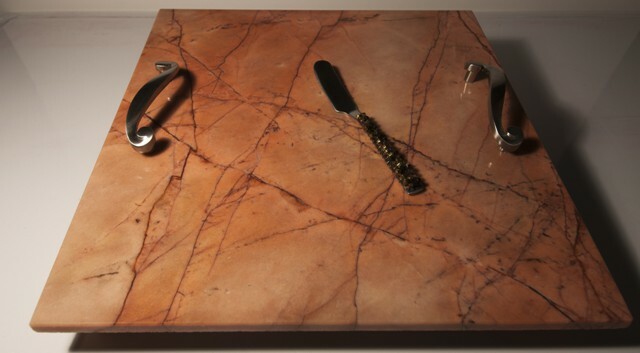 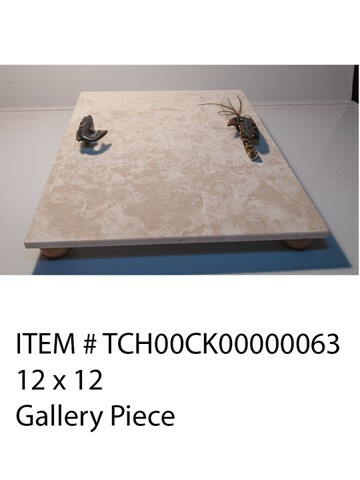 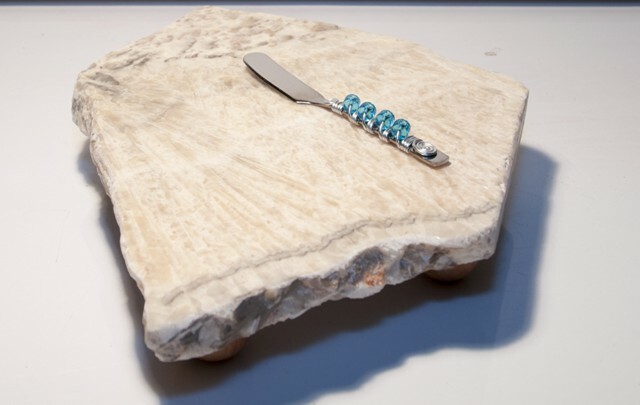 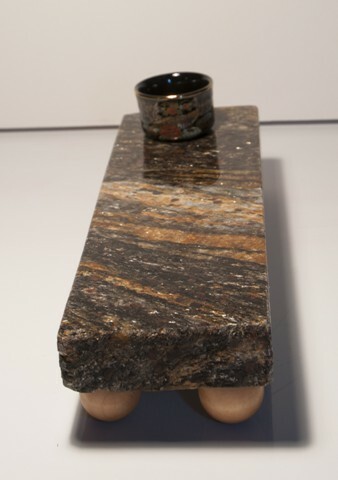 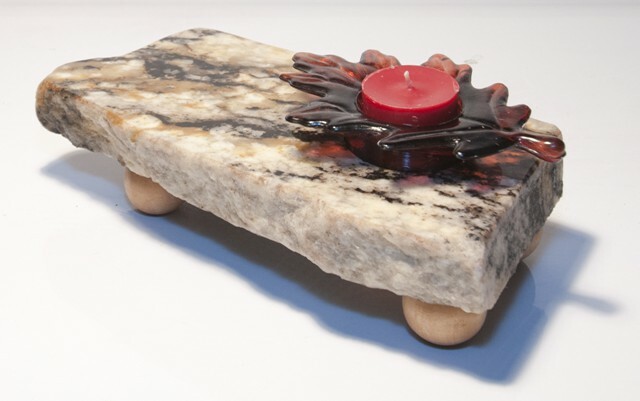 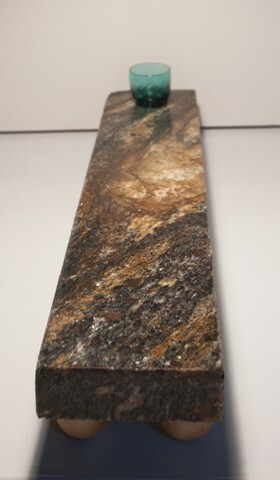 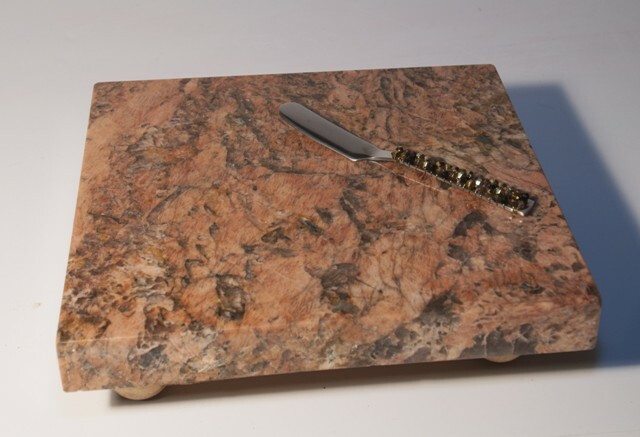 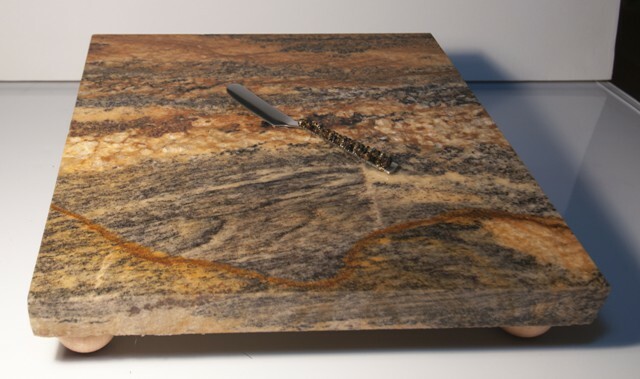 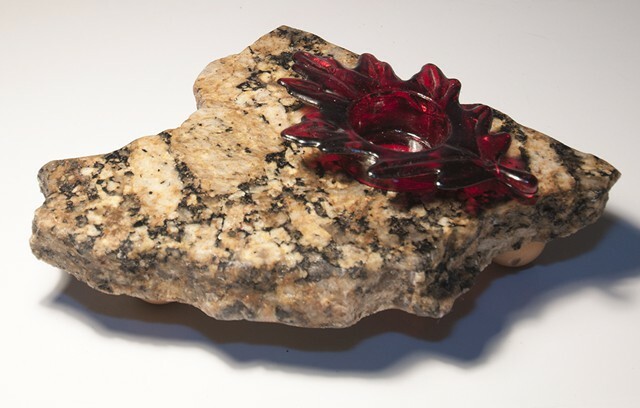 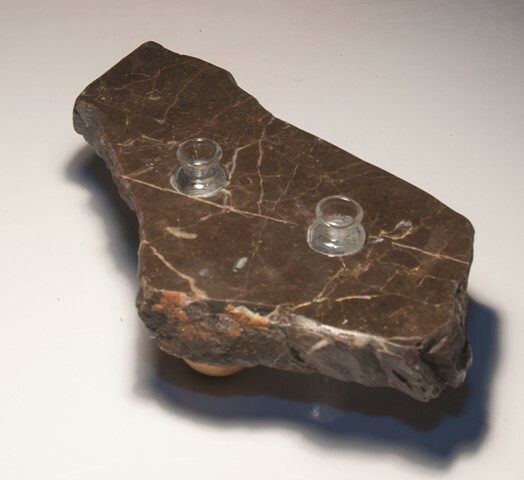 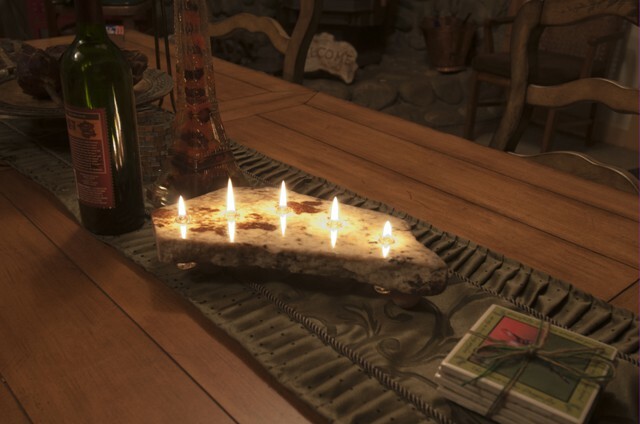 Our products are exclusive pieces of functional art made from all natural stone materials. 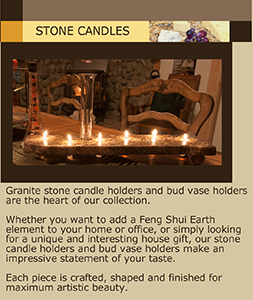 Each product is handmade and shaped by us. 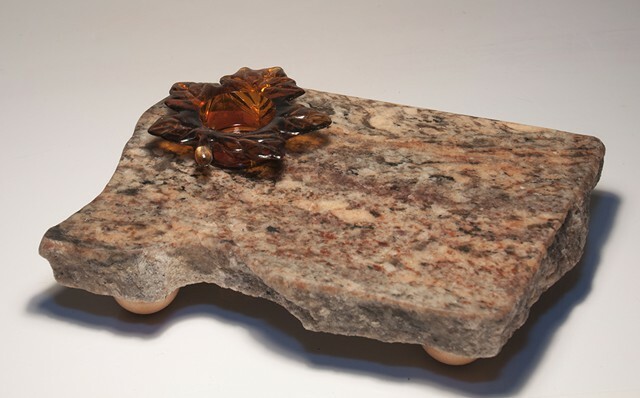 We design each piece as equisite one-of-a-kind pieces of art. 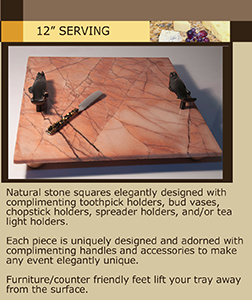 Because our products are made from all natural stone, shapes and color vary. 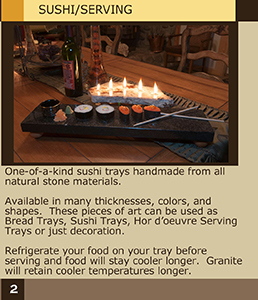 Stone retains a cool temperature and can be used for many purposes including serving trays, cheese boards, sushi trays, hot/cold plates, pastry boards, fruit trays, and much, much more. 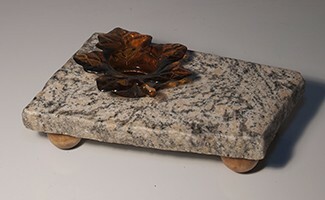 Our products are beautiful and attractive. 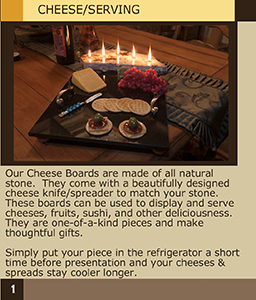 They make unique and interesting gifts enhancing any home. 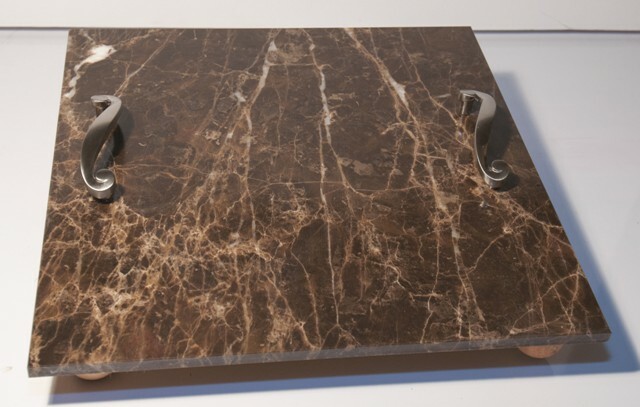 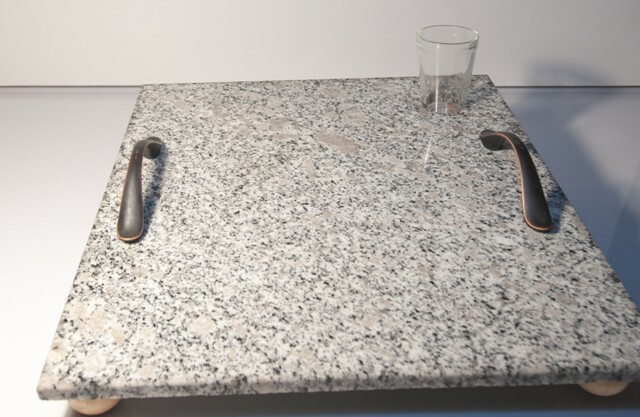 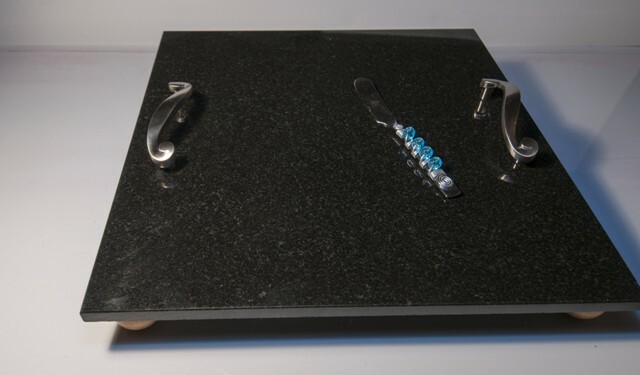 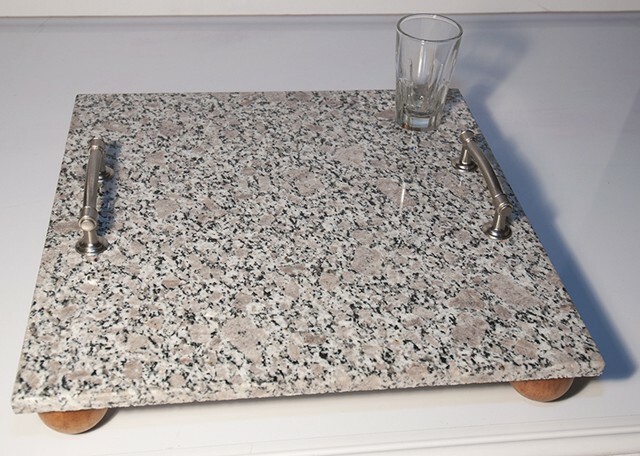 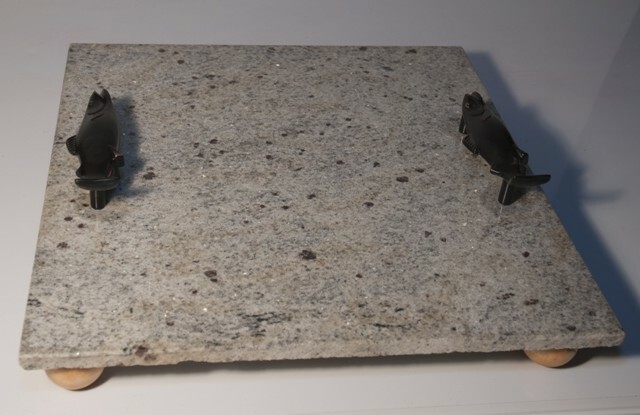 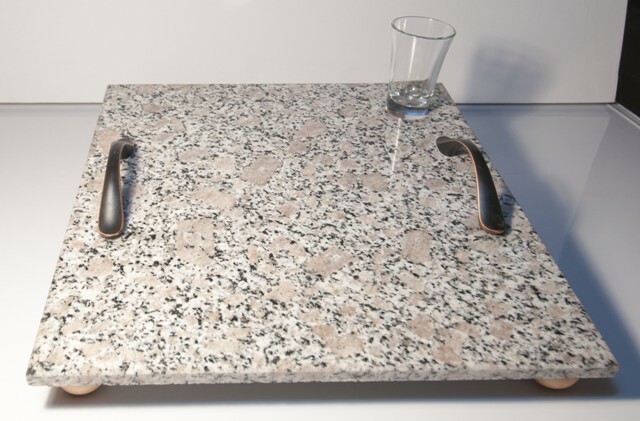 Granite is known to be one of the best E-coli bacteria resistant capacity surfaces. 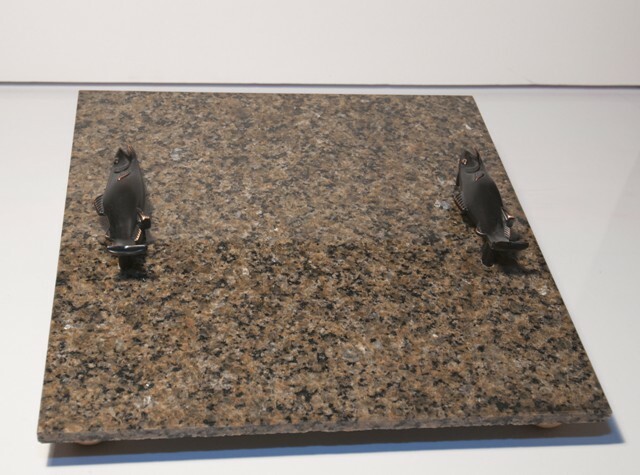 Granite cleans easily with mild soap & hot water. 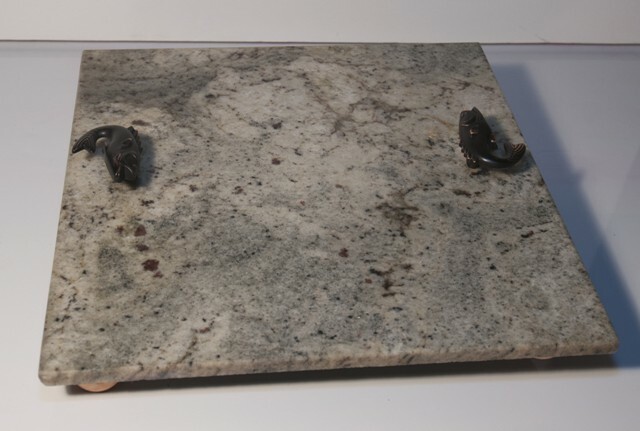 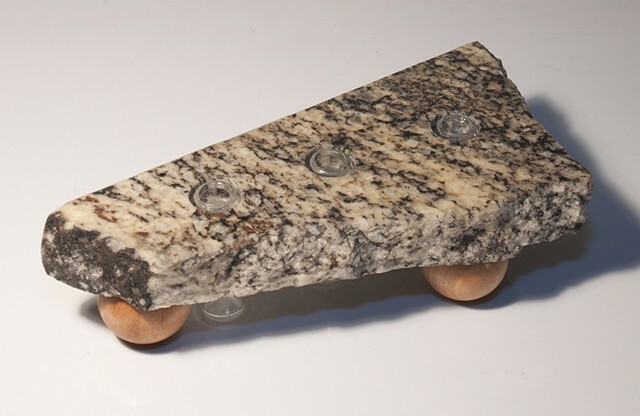 Granite is one of the hardest stones, making it extremely durable. 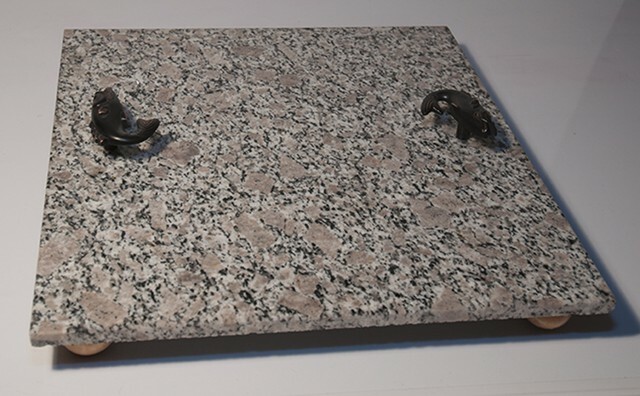 Polished granite varieties are scratch resistand and difficult to stain. 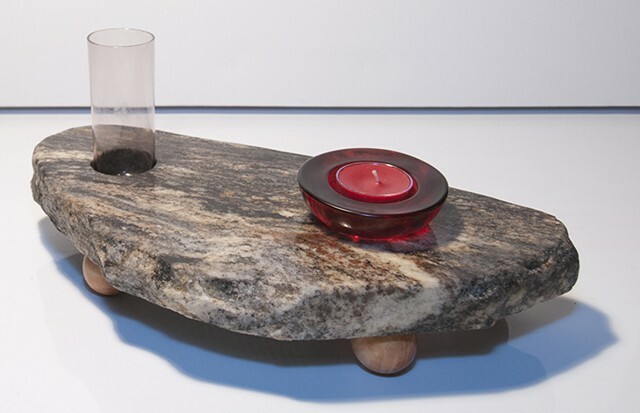 Variation in stone is natural and makes each piece unique. 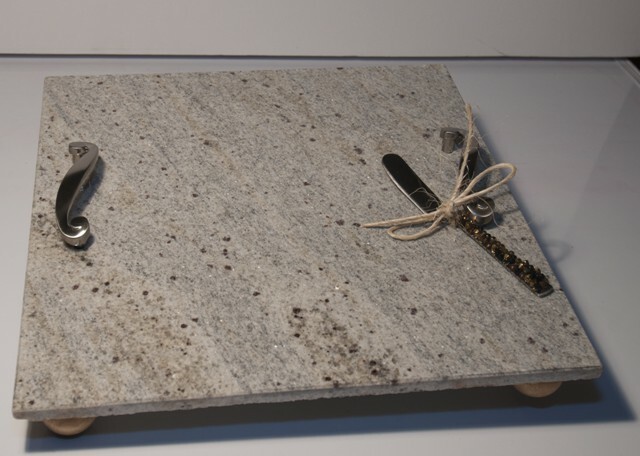 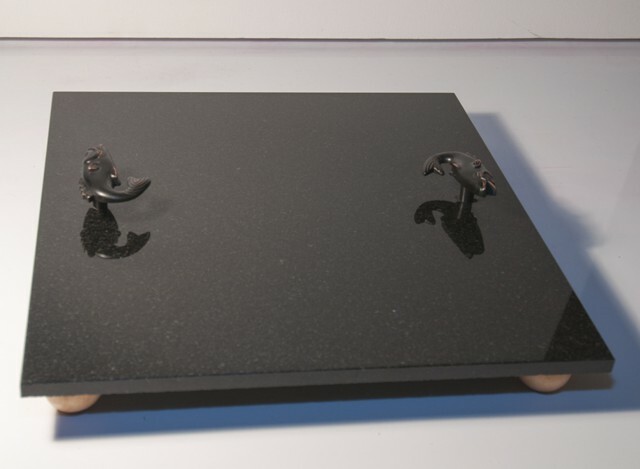 Cookware can go from oven/stove directly onto granite without damaging the stone. 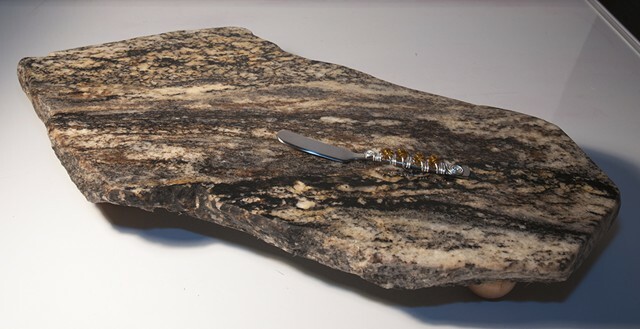 Granite is beautiful and the signature rock of our planet. 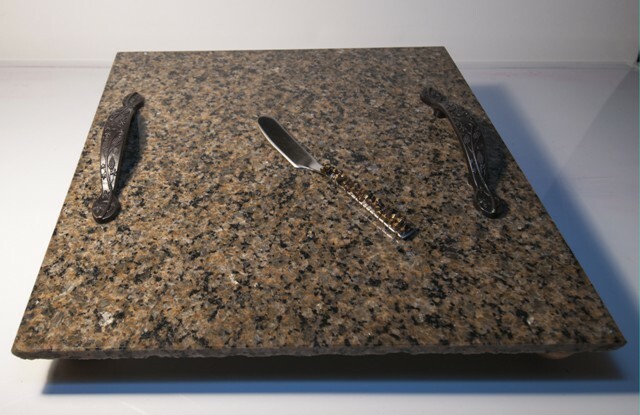 Granite is widely used and a preferred food preparation surface, even if it may not be so friendly to a knife edge as softer surfaces. 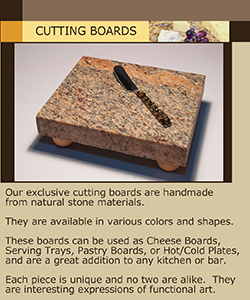 My site is currently under construction - I apologize for the inconvenience.